Every student ministry loves to see new students walk through their doors. With this comes our responsibility to make sure these new students feel welcomed right off the bat. I’m sure there are many students who go to a student ministry program for the first time and leave never to return again because they didn’t feel welcomed. I want to share a few things with you that we do in our student ministry to help new students feel welcomed. Don’t mistake the name tag picture to be a suggestion on how to make new students feel welcomed. Name tags will just make them feel awkward. Don’t do it. Follow the suggestions below. Train your student leaders to look out for new students and to connect with them as soon as a new student walks in. In our high school ministry we have a student leadership team made up of students from 10th-12th grades. One of the weekly responsibilities of this team is to be on the lookout for new students and to be ready to connect with a new student when they walk through our doors. I encourage them to ask them where they go to school, what grade are they in, what kinds of things do they like to do, and what made them to decide to check out our ministry. Even if you don’t have an official student leadership team you can train a few students to do this on a weekly basis. Not all students are great at this. You will have some students who are naturally more friendly and can easily walk up to a stranger and start a conversation. Find a few students who are gifted in this area and put them to work. The best way to help a new student feel welcomed to to have a another student welcome them and spend some time talking to them. The sooner this happens the better so train your student leaders to be quick to welcome and talk to a new student. Train your adult leaders to connect with new students as well. Not only do new students need to be welcomed by another student, they also need to be welcomed by an adult leaders. Train your adults leaders to be looking out for new students. Train them to not just look out for them but to actually talk to them and to get to know them. It makes a huge impact on a student, especially a new student, when an adult intentionally talks to them and shows an interest in them. It’s easy for our adult leaders to clump up together and not connect with new students. For many adults, talking to a teenager is not always easy and at times very intimidating. But our adult leaders have to be willing to leave their comfort zones and connect with both new and regular students. Train yourself to talk from upfront with new students in mind. Whenever you the student pastor stands or main leaders stands upfront and talks to the crowd of students, make sure you talk with new students in mind. Don’t just jump up there and welcome them to your program. 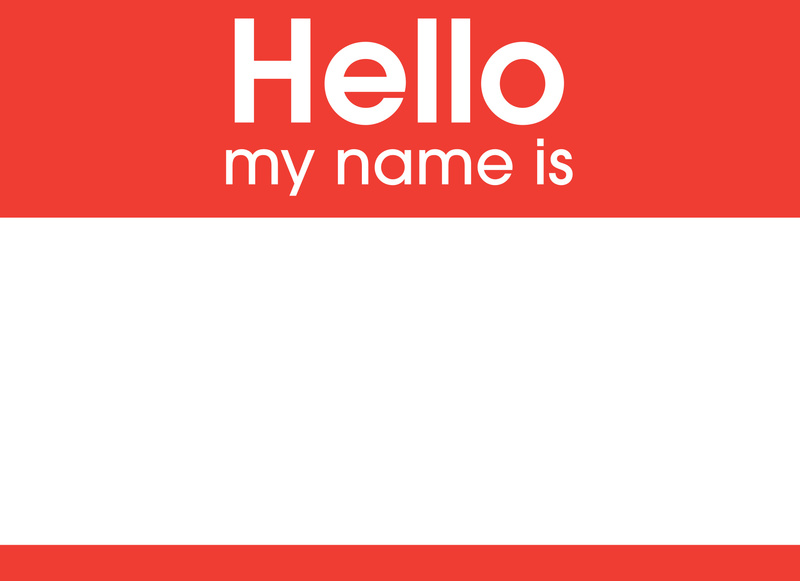 A new student will not know who you are so introduce yourself. If you have trained your student and adults leaders well than new students have been talking to them all the way up until your program starts. Once it starts and you get upfront, quickly introduce yourself and give a general welcome. I also make sure I do a few other things when it comes to this idea of keeping new students in mind when upfront. Whenever I start my message, I always quickly review the current teaching series we are in as well as what we have talked about the weeks prior. Also, when I talk about things like retreats and mission trips I always explain what these look like and why we do them. All these things are things that are regular students know and may not want to hear explained over and over but making a new student feel welcomed and comfortable is more important. These are just a few things we do on a weekly basis to help new students feel welcomed when they walk through the doors of our ministry. Even though I think we do well in this area we have not arrived. We can always get better. I’d love to hear from you. What are some things you do to make new students feel welcomed when they walk through the doors of your student ministry?